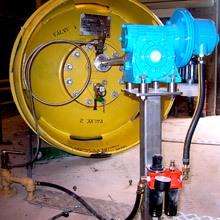 "As legislative pressures increase on toxic and other gas users, ChlorGuard offers a very flexible safeguard to prevent leaks and increase site safety"
"ChlorGuard is a flexible and cost-effective control measure that provides peace of mind for the end user in a 24/7 business. 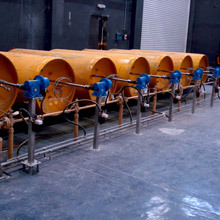 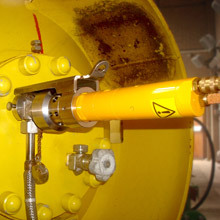 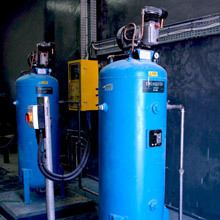 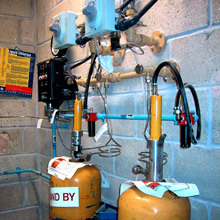 It also provides a very neccessary level of control between the operational needs of the water provider and consumer needs"
"ChlorGuard is a simple, but highly effective automatic shutdown system and has, over many years, proven itself to be an excellent fail-safe mechanism for emergency control of toxic gas systems. 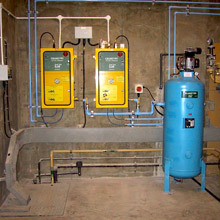 ChlorAid, the Chlorine Emergency Service for the UK and Ireland, highly recommend the use of the ChlorGuard system for the safe operation of any Chlorine container (cylinder or drum) installation"